How to find a good tradie? 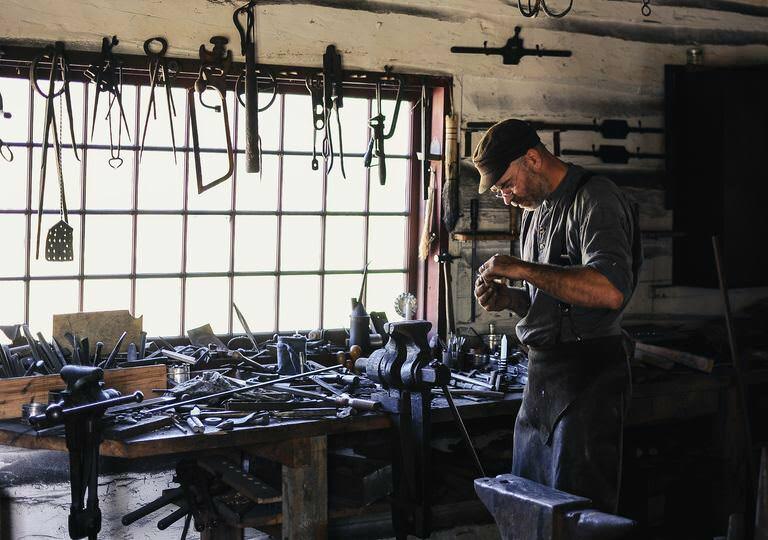 Written by Joyce TicsayPublished November 21, 2018 November 27, 2018 Discussion Leave a Comment on How to find a good tradie? Start by finding the right tradie website, such as us, and post your job request on the website or mobile app. You should include a detailed description of what you want done matched with any photos. You will generally get quoted for the job request that you’ve posted and from there onwards you can narrow down the finer details of the job with your chosen tradie. How to find a good tradie despite the urgency of the job? Consider doing comprehensive research and analysis to hire the best person for the job. Doing your part as a customer can help you make wise decisions. Start by going locally when finding a prospect. Make sure to narrow down your options when choosing a good tradie. Getting in touch with those within your reach not only saves you money from paying additional costs on travel expenses but also allows you to ask other clients for feedback about the tradie’s work ethic and level of professionalism. The second step is to verify your prospective tradie’s credentials. Do the work of a serious detective! You can go online and check through a reputable tradie association or portal of registered tradies if he is recognised by a government authority. You can also check if the tradie holds insurance to help safeguard their finances and your property in case of emergency. The insurance can be a public liability or personal. The third step you must consider is to source from decent websites and social media groups. You can get your friends’ recommendations or referrals to see if your prospective tradie is the right fit for the job. It also helps to give you peace of mind knowing the tradie is personally known by a neighbour or a colleague. The fourth step is to arrange a meeting or consultation with your prospective tradies. During your initial meet up, you can bring up your concerns and request for estimates or quotes to see the cost breakdown. Clarify the payment terms if you must. By that, you can easily compare each offer and discern which best matches your project requirements (including the budget and services needed for the tasks). What NOT to look for in a tradie? It pays to have a good tradie when building or renovating your property. The outcome of the work will depend on your tradie choice. Whether you need a chippy, bricky or a dunny diver, make sure the tradie has legitimate qualities to ensure your safety and protect your finances. What trades are in high demand?